Sea To Summit Ultralight Mat and compact, this exceptionally comfortable mat is ideal when light and fast is your aim and getting a great night's sleep is essential for the next day's adventure. The Sea To Summit Ultralight Insulated Sleeping Mat features a single layer construction throughout for maximum comfort and insulation with minimum weight making it an ideal sleeping mat for the 'fast and light' multi-stage ultra marathon runners. The air sprung cells are the core technology of this mat and are the reason behind getting a better recovery through improved sleep outdoors. 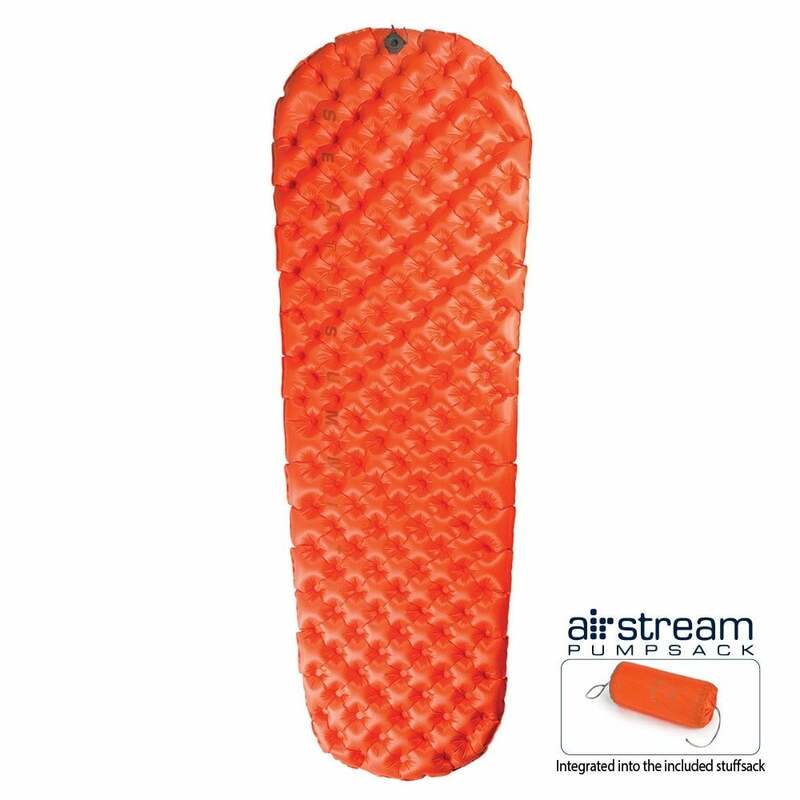 Instead of the typical baffled construction, Sea to Summit sleeping mats are constructed using a dot-weld pattern to create a high surface-area matrix of interconnected chambers called Air Sprung Cells. These operate in the same way as a pocket spring mattress; as each cell deforms independently, the mattress conforms to your body shape which feels softer and more comfortable with more body contact area.